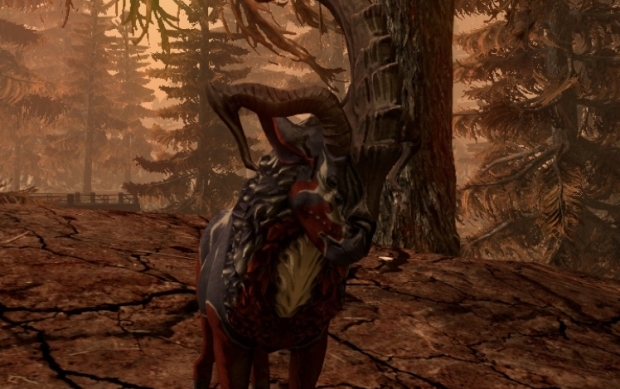 Above & Beyond has announced today that they’ve now reached the fourth stretch goal for their second Kickstarter campaign for The Repopulation, which means the introduction of the Calprates Mount, appearing soon in the current alpha build. More chapters have also been added to the Evening Star short story. The Repopulation is now looking ahead to the next two stretch goals: Cooperative Structure Placement, which will allow players to see each other’s objects as they are being moved or placed (instead of only after); and a closed beta backer bonus that will grant an additional set of invites for the third round of closed beta testing. 37Games is excited to announce its newest game, Dream City Idols.